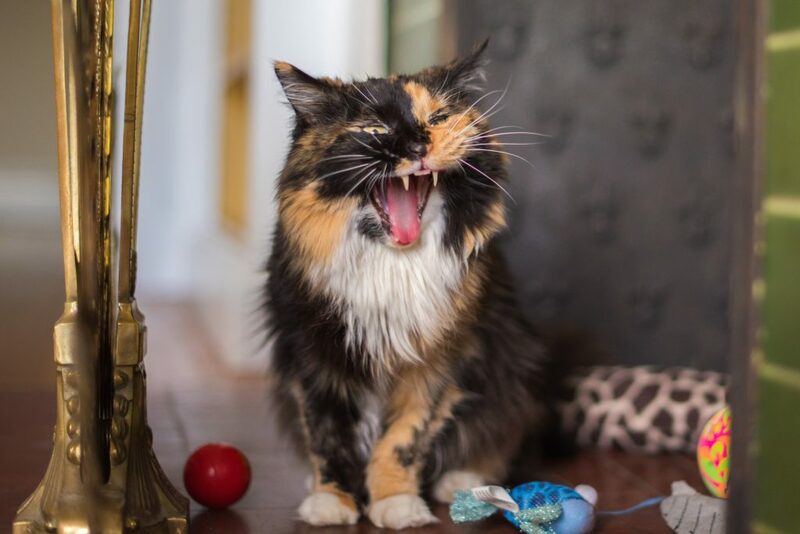 If you’re not paying attention to your pet’s teeth every day, you may be overlooking one of the best and easiest ways to give her a healthy life. 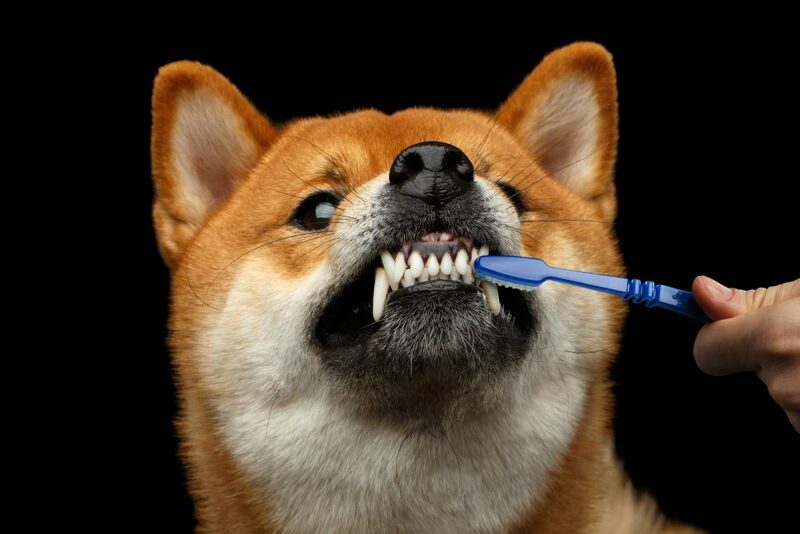 Studies show that good dental health can contribute to a longer and healthier life for pets. And what better way to start off a new year than a few simple plans to promote your pet’s oral health. The best plan you can make is to begin daily tooth brushing. Many pet owners gasp, laugh, or roll their eyes when we make this suggestion, but bear with us! With a few simple tips and tricks, and with commitment, you can make this task easier and more effective than you might think. 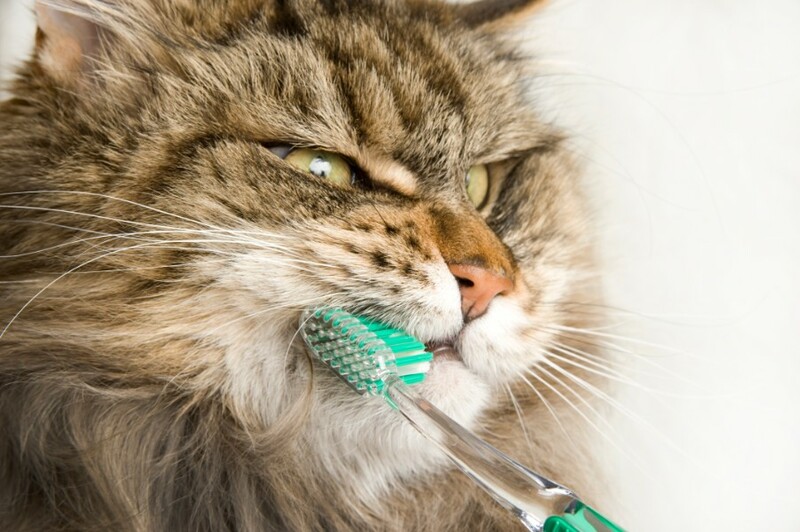 Brushing your pet’s teeth doesn’t have to be daunting!